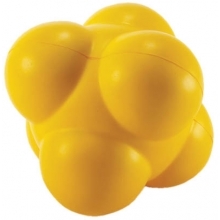 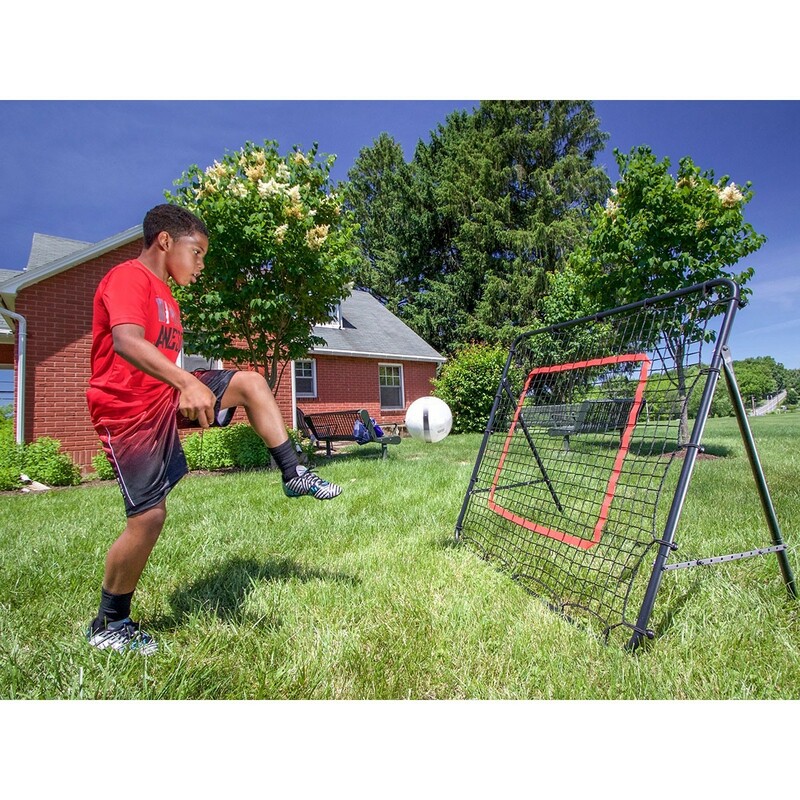 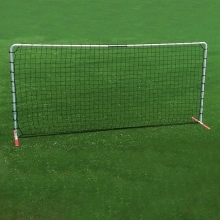 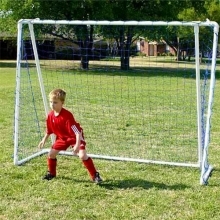 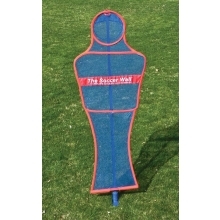 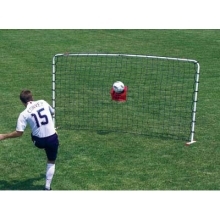 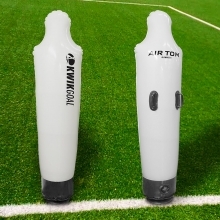 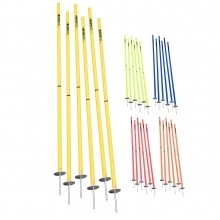 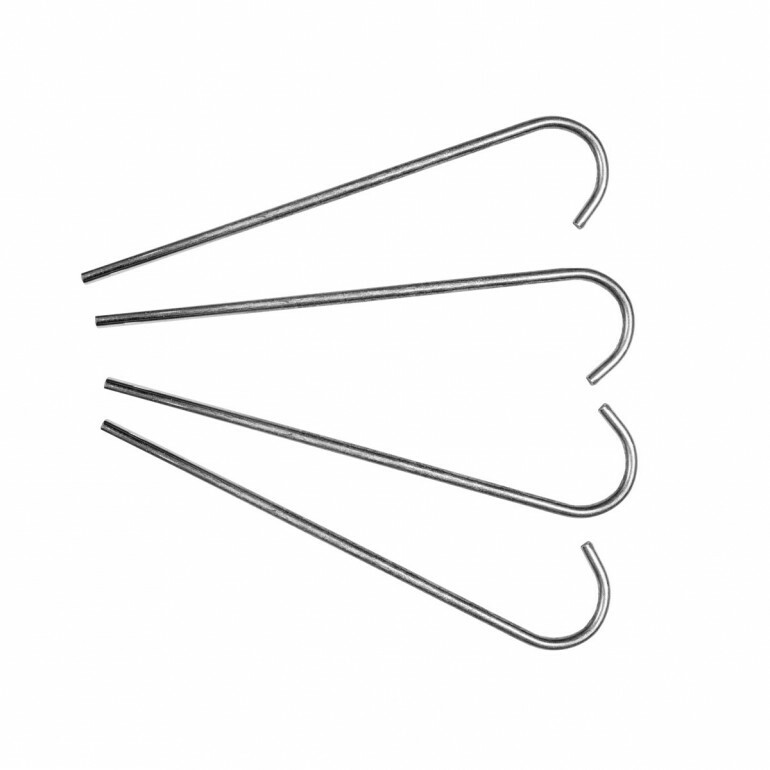 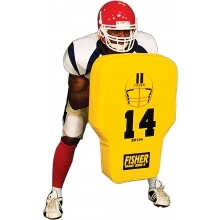 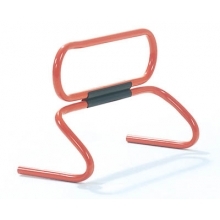 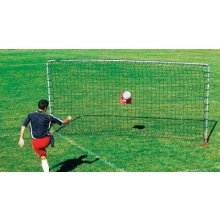 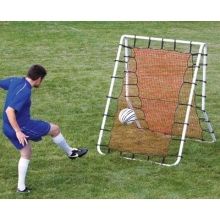 The Kwik Goal soccer rebounder is ideal for enhancing first touch and reaction time. 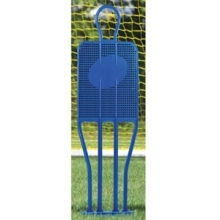 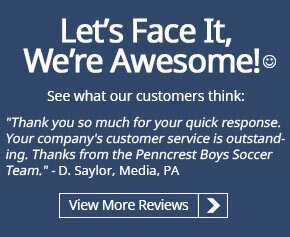 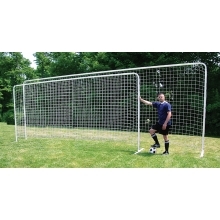 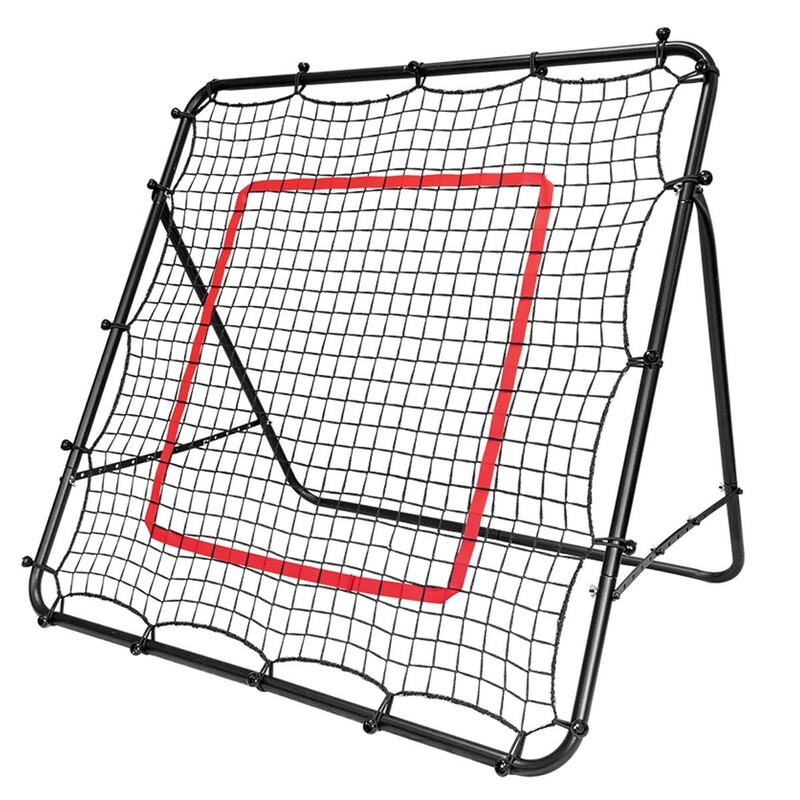 This soccer rebounder features a black, steel frame with a polyethylene net that attaches with bungees. 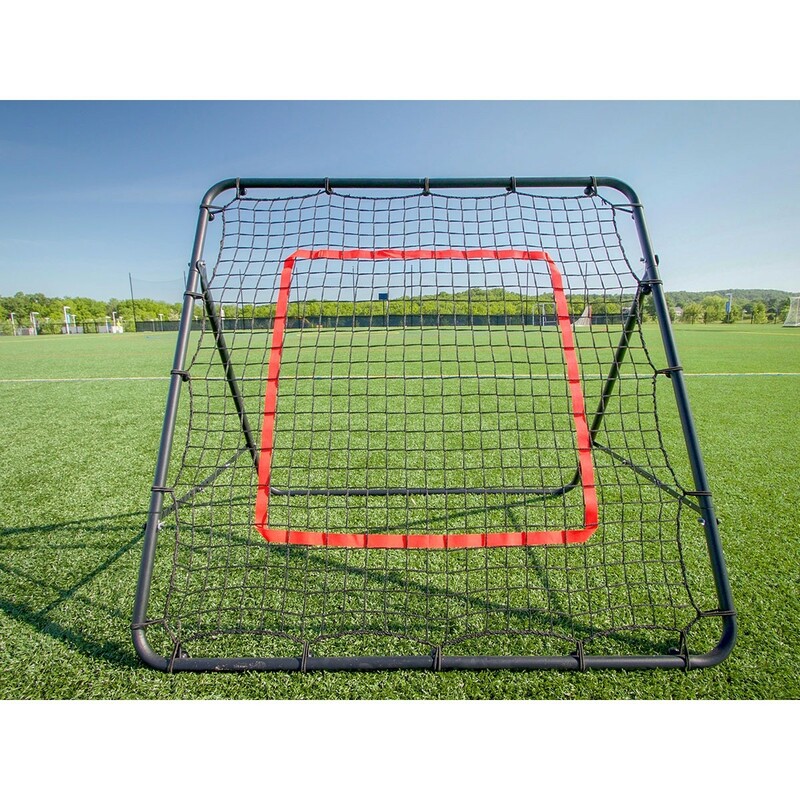 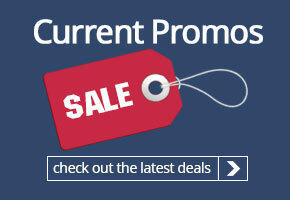 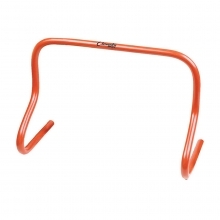 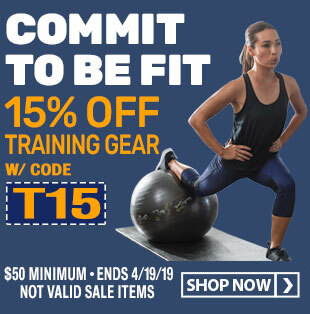 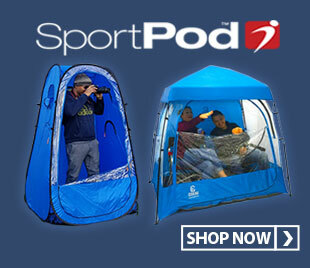 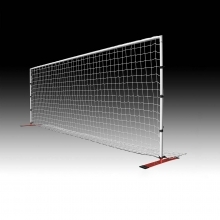 The surface features an adjustable angle and center target for a more precise training. 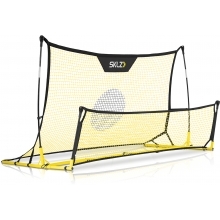 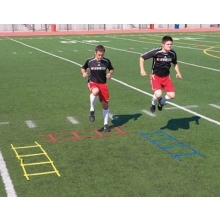 This soccer rebounder weighs 12lbs, making transportation easy.